Article: For Parents of Teens with PCOS!! Quality of life in adolescent girls with polycystic ovary syndrome. Trent ME, Rich M, Austin SB, Gordon CM. OBJECTIVES: To examine health-related quality of life (HRQL) in adolescents with polycystic ovary syndrome (PCOS), compared with healthy adolescents, and to determine whether clinically observed or self-perceived severity of illness affects their HRQL. DESIGN AND SETTING: Cross-sectional study of female adolescents conducted at an urban, hospital-based adolescent medicine clinical practice. 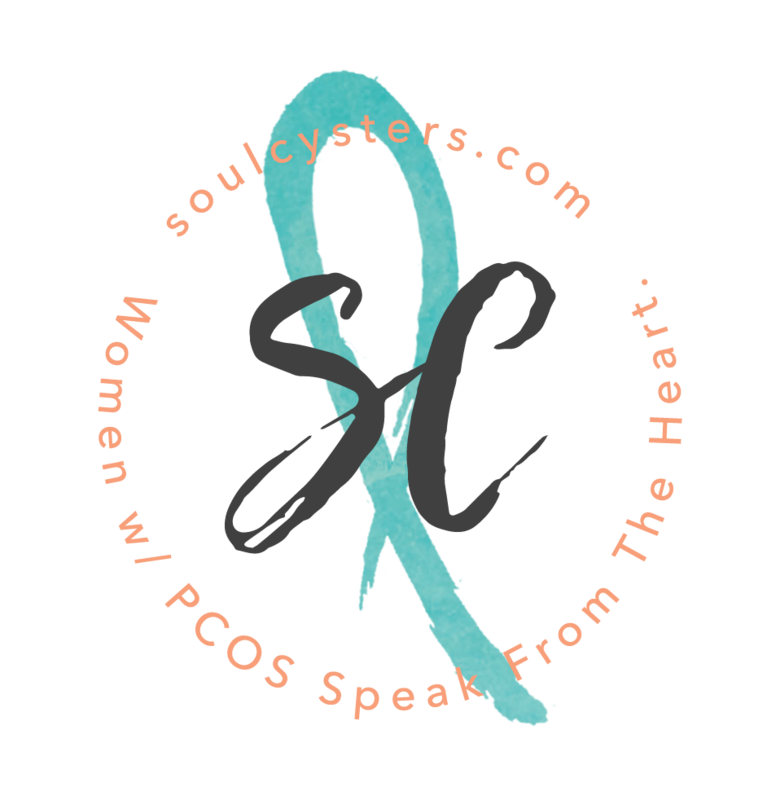 PARTICIPANTS: Ninety-seven adolescent patients with PCOS and 186 healthy patients who were seen for care between October 15, 1999, and March 2, 2001. MAIN OUTCOME MEASURES: Health-related quality-of-life scores as determined by the Child Health Questionnaire-Child Self-Report Form. RESULTS: Adolescents with PCOS scored lower on subscales measuring general health perceptions, physical functioning, general behavior, and limitations in family activities because of illness. Patients scored higher on the change in health in the last year subscale, and most had been diagnosed and initiated treatment for PCOS in the last year. Patients who had higher self-perceived severity of illness also scored lower on the general health perceptions subscale, but clinical severity was not associated with differences in HRQL. CONCLUSIONS: Adolescents with PCOS experience lower HRQL compared with healthy adolescents. Polycystic ovary syndrome and perceived severity of illness negatively affect HRQL in adolescents. This study suggests a need to develop interventions to reduce the distress that patients with PCOS may face as adolescents and young adults.